Taxes are a fact of life. As an indie author, you need to take them seriously, but there’s no need to panic when tax time arrives. 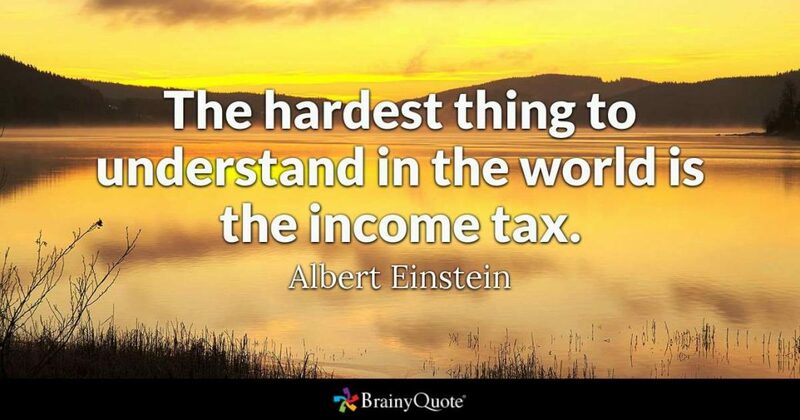 If even Einstein thought the income tax was difficult to understand, then obviously the US federal tax code—and the accompanying load of regulations—is complicated. Because the ultimate responsibility for filing your income taxes lands only on you—not your accountant or tax preparer—you need to have a good understanding of the basics of both federal and state income taxes. You should understand the forms well enough to be able to explain your choices to an auditor if it comes to that. In this blog series, I’m going to give you an overview of the basics. I won’t simplify quite as much as Oscar when he tries to explain a budget surplus to Michael Scott in The Office, but you get the idea. Please note that I’m not a tax expert, so always verify anything you read here at IRS.gov. As with many of an indie author’s tasks, you can choose to hire a tax preparer or accountant to help with your income taxes, or you can prepare and file them yourself. If you are not comfortable handling your taxes alone, don’t hesitate to get professional help. However, even if you hire a professional, you are ultimately responsible for ensuring the correctness of the tax documents that you send to the government. You collect 1099s from vendors. You gather other income data that did not require 1099s. 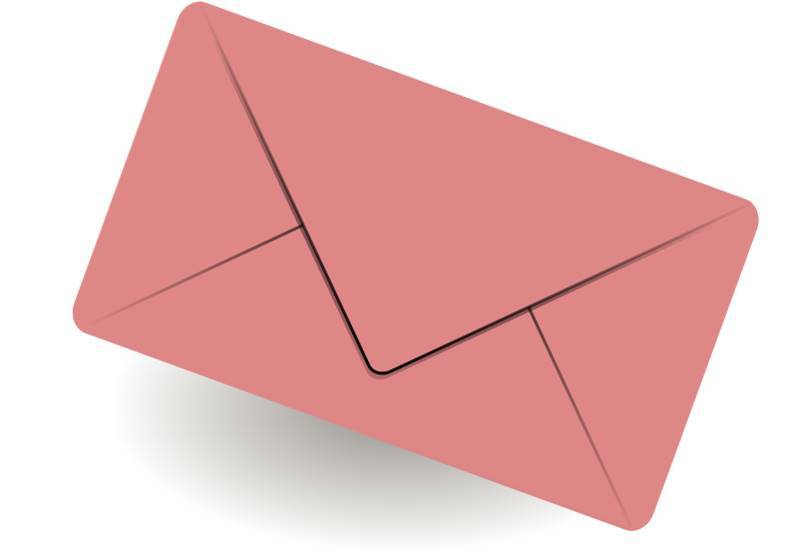 You maintain records of your business expenses, such as mileage. You keep receipts for business expenses. You must sign and submit the tax forms. You must store all records for seven years and be prepared to defend them in the event that you are audited. Due to the limitations of space and time, this series will cover the basics of personal, federal income taxes in the United States. State taxes vary, so you’ll have to research the details yourself. My hopes have been raised and dashed in a matter of moments. I have hopelash.